Our luxury packages to the 2019 Masters golf tournament include your choice of Masters Badges (tickets), first class accommodations near Augusta National, transportation to and from the course, an on-site host, VIP hospitality options and much more. Complete 2019 Masters Packages are now available from $2,225 per person (one practice round) and from $4,165 per person (one tournament round), based on double occupancy. Roadtrips offers fully customizable packages that provide you with the flexibility to create the perfect golf experience at this legendary tournament. Whether you want to see the practice rounds, follow your favorite golfer through the tournament, or see the Green Jacket passed on to the next winner, we’ll help you create your package to ensure you have the golf experience of a lifetime! 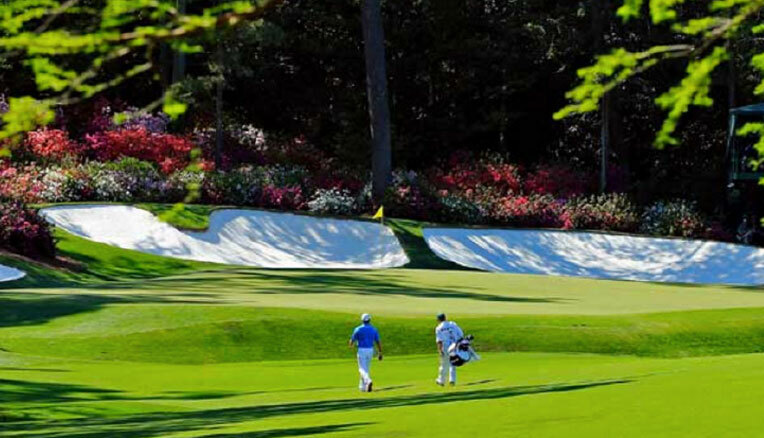 From April 8-14, 2019, the world’s best golfers will converge upon Augusta National Golf Course, home to the prestigious Masters Tournament, for one of professional golf’s major tournaments. 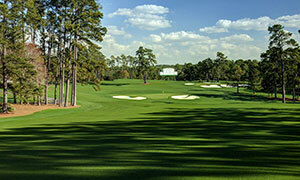 The Masters is a 72-hole, four-day contest, with three practice rounds prior to the tournament rounds. The Masters history is steeped in tradition. In addition to a huge purse, the winner also receives a lifetime invitation to the Masters, an invitation to every major tournament in the following five years, and the iconic and much coveted green jacket. Home of the Masters, Augusta National Golf Course was founded by golf legend Bobby Jones and businessman Clifford Roberts in 1931. Jones was fascinated by the rolling terrain of the former indigo plantation and commercial nursery and used the space to copy holes from his favorite fairways around the world. In 1934 he invited the world’s best golfers to a contest there and the Masters was born. 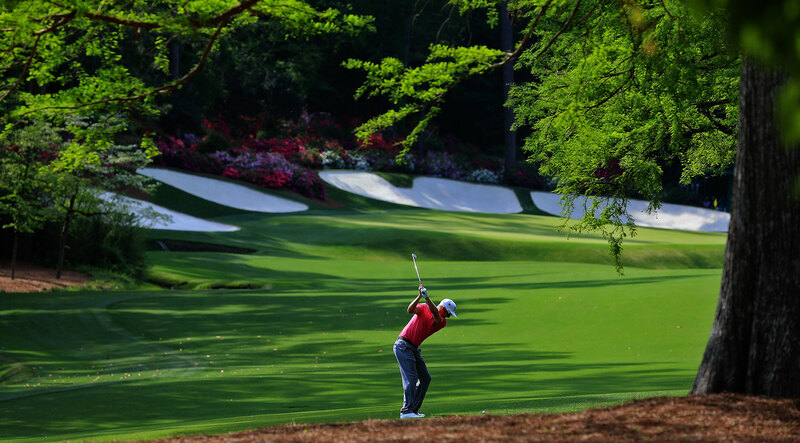 The 2019 Masters will be one of the most exclusive events in the sporting world, and we can get you or your clients there in style with our luxury Masters packages. Our packages are completely customizable and can include Georgia’s finest hotels like the Ritz-Carlton Reynolds and a long list of other extras. Backed by years of experience at the world’s biggest events, including multiple Masters tournaments, we will take great care to create your perfect Masters package and ensure you have the best golf trip experience. Ready to get started? Contact one of our Sports Travel Experts today and they’ll help you plan your perfect intinerary! 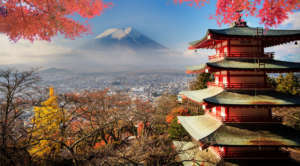 *Rates are per person in USD based on double occupancy. Single occupancy rates are available. Triple and Quad occupancy may be available. 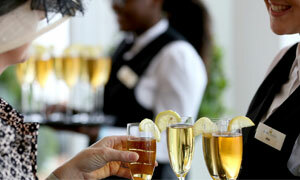 A 25% deposit will hold your spot (50% required for Sheraton and Ritz-Carlton). The final balance will not be due until January 2, 2019. 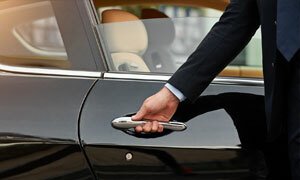 Rates include all local and state taxes. Availability and pricing subject to change prior to booking. Roadtrips is in no way associated with the Augusta National Golf Club, PGA Tour, European Tour, or the Japan Golf Tour. Seeing my husband’s face when we walked through the gates. Priceless! Everything was just perfect, from the time I booked the trip until we left the hotel. The Roadtrips reps were all very friendly and very helpful. Great Job!